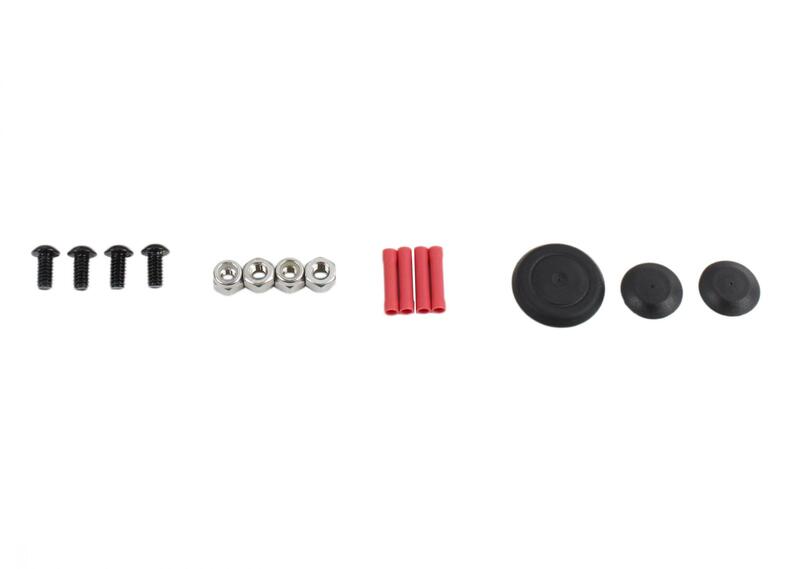 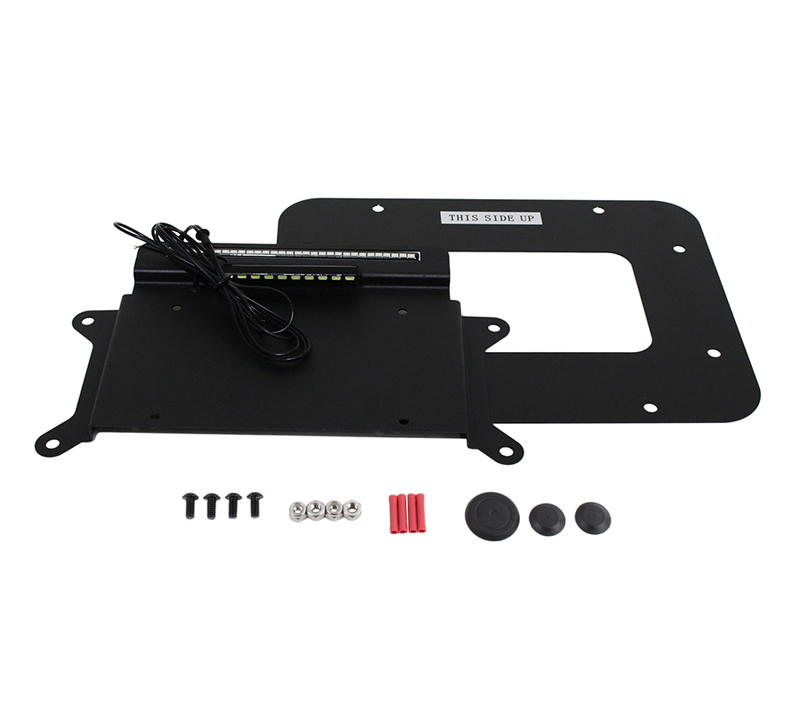 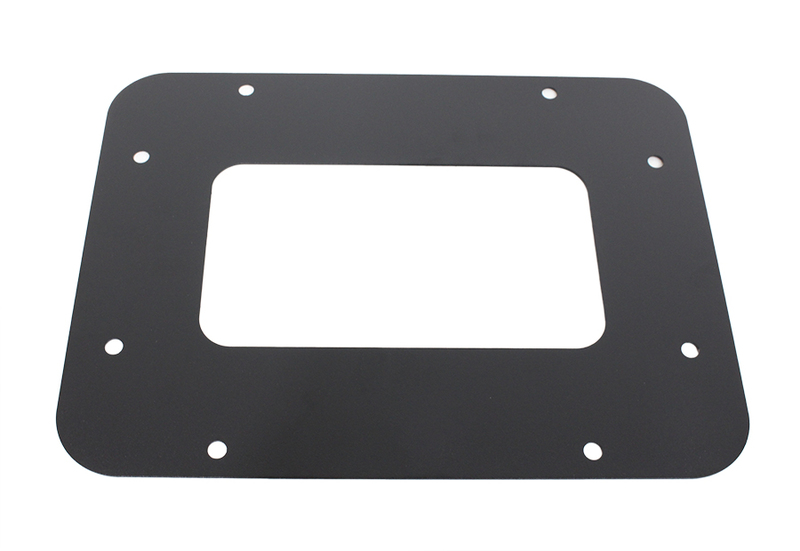 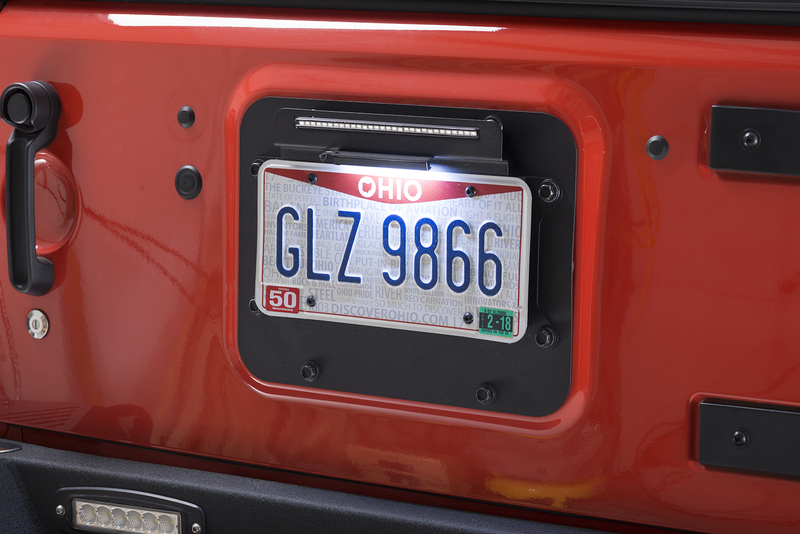 Kentrol has your Backside covered with our License Plate relocation and LED 3rd brake light mounting bracket. 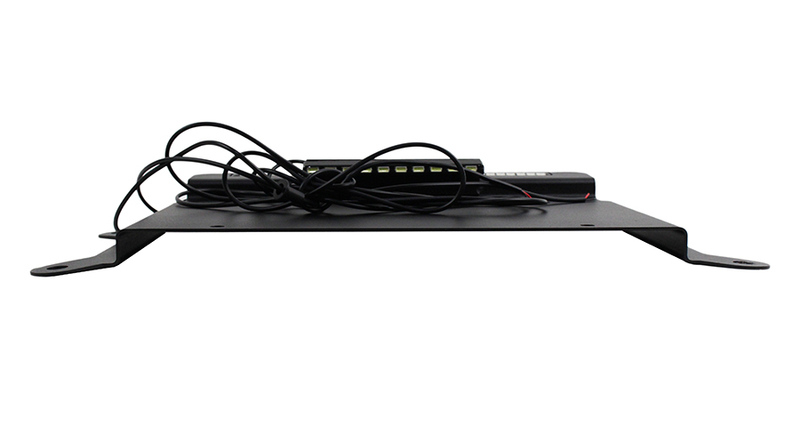 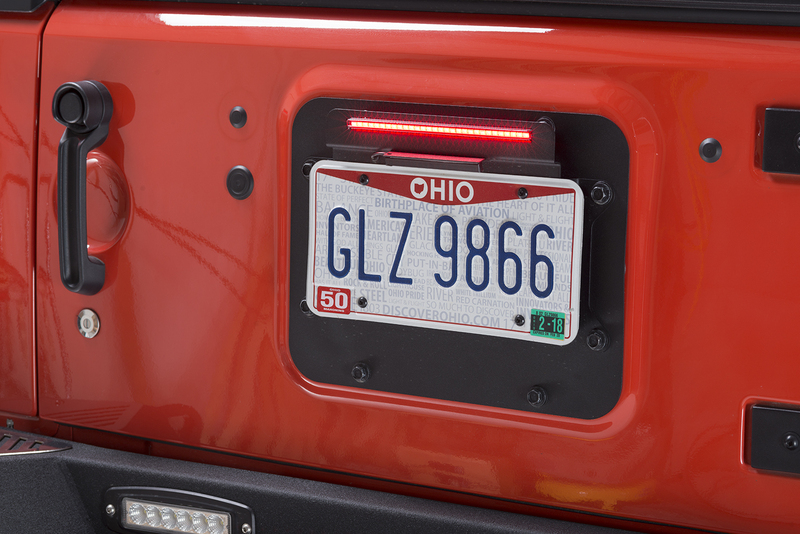 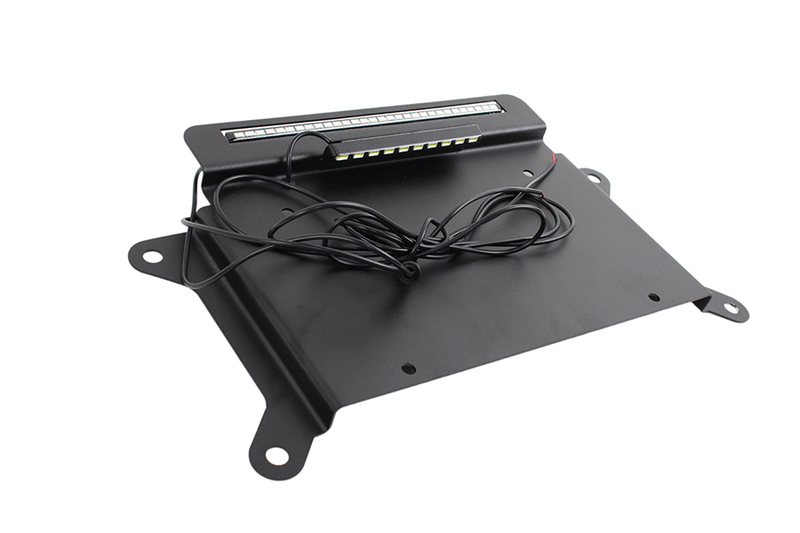 The bright LED 3rd brake light bar and white LED License Plate Light will keep you legal while you enjoy your JK. 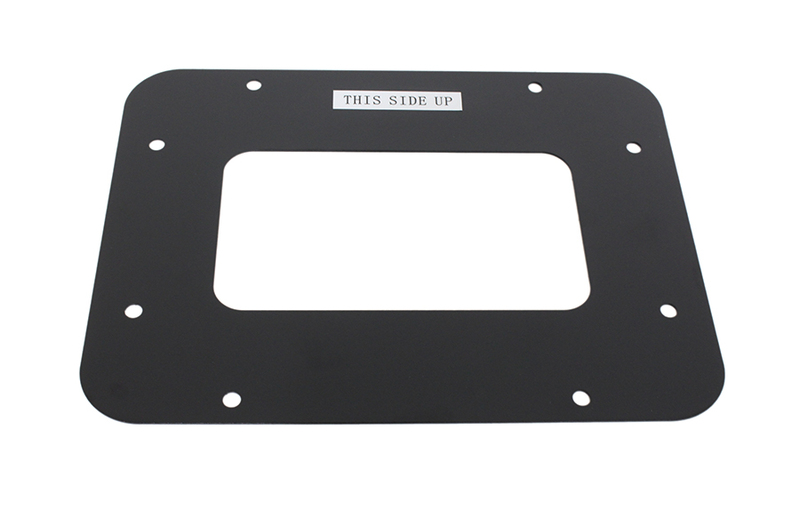 The Backside is made from 304 Grade Stainless Steel then black textured powder coated for a lifetime finish. 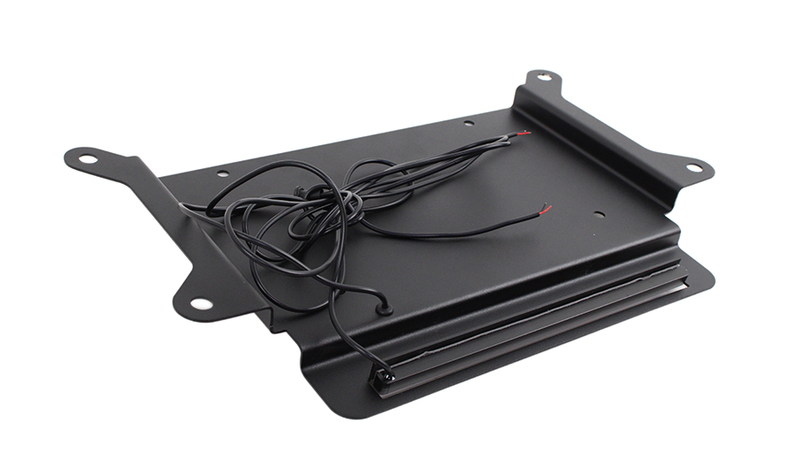 Stainless steel hardware is included to finish the installation.